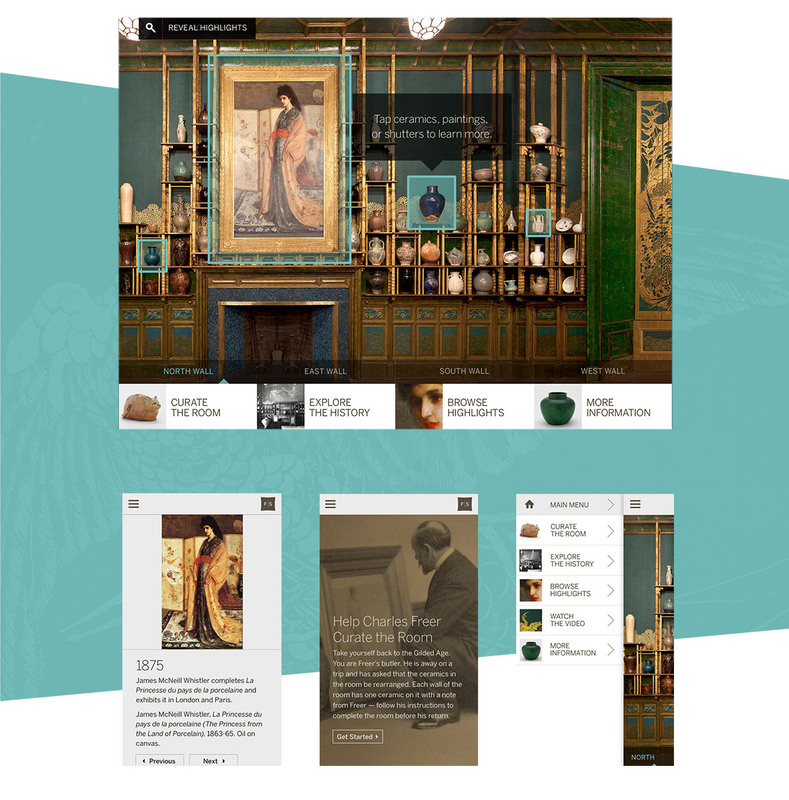 This mobile app development project designed by TeleSoftas can help you to explore artist James McNeill Whistler’s masterpiece of interior decorative mural art – The Peacock Room. You can visually experience history of arts just by having our app in your iOS device. With this fully interactive product you can have a Peacock room guide in your pocket anytime anywhere. By tapping objects on your device you can get more information about arts around you, as well as multimedia content or even audio guides. The museums have never been this enjoying before! As mobile app development company we designed this product specifically for iOS users.